For reliable heat when you need it the most at a value, choose Bryant Legacy. Amazing 95% efficiency in a single stage gas furnace. Quality, durability and a small cabinet profile fits in almost any home. AFUE up to 95% efficient gas furnace. Pair with an energy efficient Bryant heat pump for best heating efficiency and savings. 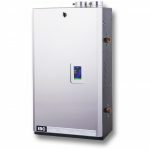 The 915S has a PSC blower motor and in this one stage furnace it operates at a fixed speed. A One-stage gas valve operates in an “on/off” mode. When the room has reached the targeted temperature, the furnace shuts off. You control the fan speed for greater air flow and comfort with Fan On Plus ™ operation and a Legacy compatible thermostat. The insulated cabinet ensures a quiet furnace. 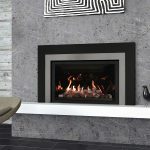 Bryant Legacy 915S furnace is make with Bryant’s legendary quality but provides additional peace of mind with excellent warranty protection. 10-year standard parts limited warranty and lifetime limited warranty on heat exchanger (original owner only), must be registered within 90 days of installation through Bryant. Size your furnace wrong and it can affect your comfort and costs. Fortunately, our Home Energy Specialists are trained experts who provide heat loss calculations per the Washington State Code and will properly size your furnace. Any contractor that does not do a heat loss calculation is likely to get it wrong. You want the right sized gas furnace, so you know your home will heat when you need it. Duct work or lack of ducting can affect heating as well and to have a proper heating system we will help you to consider all parts and the impact they may have. Call or fill out the free estimate form to schedule your free in-home estimate and we’ll size up a furnace just for you. Is this single stage furnace energy efficient? Yes, amazingly Bryant has created a single stage furnace which is 95% AFUE, or 95% efficient at burning gas and turning it into heat. While it does not have the comfort features of the 2 stage furnace or the modulating furnace, this single stage furnace has top efficiency and value at a lower cost. 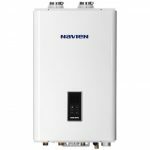 If you are considering upgrading to an energy efficient furnace this is a good choice in basic models. Why does my old furnace stink? Older furnaces can collect dirt, particularly if not maintained annually. The other reason might be that it’s telling you it’s sick and dying. Heat exchangers at end of life can smell like car exhaust. 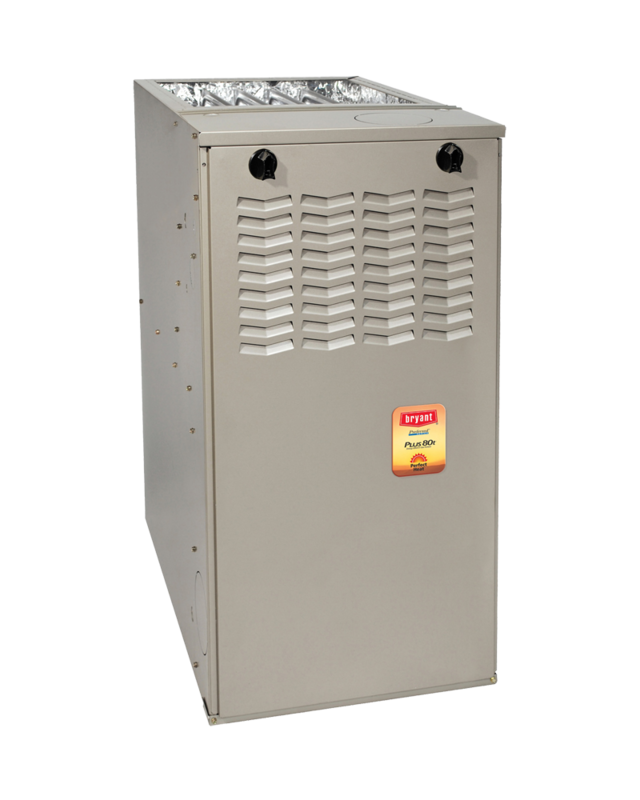 We recommend a service call, or you may want to consider simply replacing your old furnace with an energy efficient furnace like the Latitude 95.5% furnace. 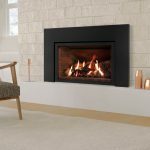 How much does the Legacy 95% gas furnace cost? The Bryant Legacy furnace line provides an economical choice for home heating. That being said, we can’t give you a fair price without seeing your home. Each home is laid out differently with different number of registers, ducts, air returns, and placement of gas lines. We don’t want to give you a price and then find out that it’s too high or low, that wouldn’t be fair to you or us. That is why we will come out to your house with no obligation and do the heat loss calculation to size a furnace, examine the house and heating system you have and only then, give you a firm price. Does the 100% satisfaction guarantee apply to the basic Legacy furnace? Yes, all furnaces we sell come with Washington Energy’s 100% Satisfaction guarantee. See the About Us page for details.